Take a lime wedge and sugar and put into a tall glass. Muddle together until it looks syrupy. Add mint and basil on top and muddle again to release aromas of the herbs. Now fill the entire glass with ice. First pour your Bacardi and then coconut water. Top with club soda. 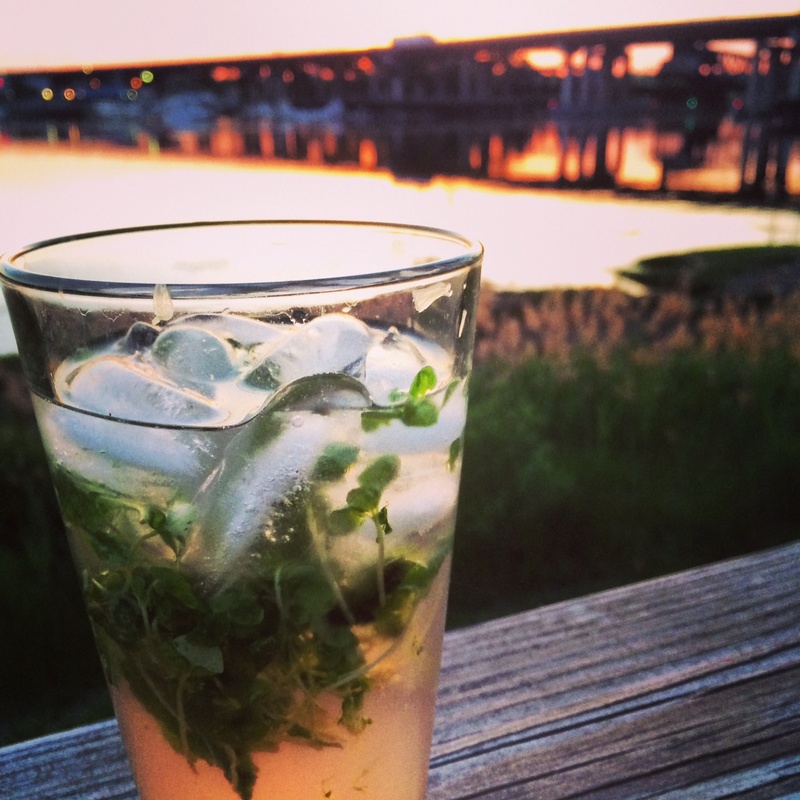 This Mojito is the absolute perfect summer cocktail!